A new government-backed loan scheme could help thousands of postgraduate students in London cover the cost of accommodation. The majority of postgraduate students from any EU member state, including the UK, who will be studying full-time in London from 1 August will be able to apply for a low-cost loan of up to £10,000 per year from the end of next month. And part-time master’s degree students can access loans of up to £5000 per year. The financial help, which is available from the Student Loans Company, can be used for any purpose – including covering accommodation costs in London. With the city having a population of about 8.6 million, including an estimated 360,000 students, competition for accommodation within easy reach of your place of study can be intense. 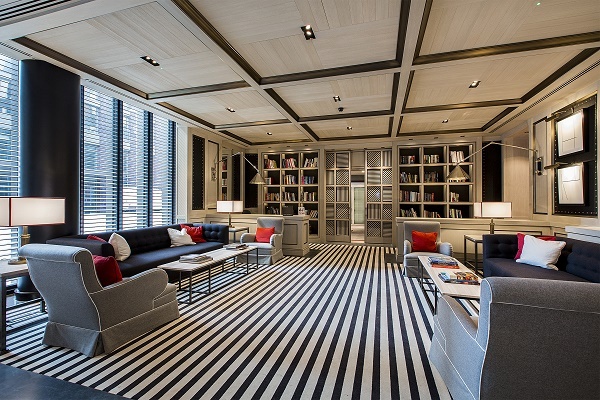 As a leading independent estate and letting agent, Garton Jones advises students looking to move into a high spec, luxury flat for the start of the 2016/17 academic year to set their sights south of the River Thames. 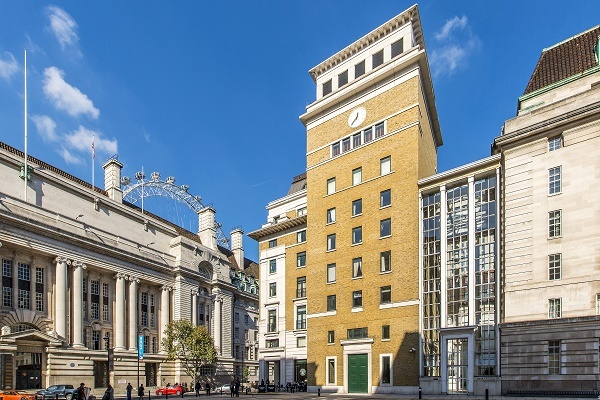 With the cultural attractions of the South Bank nearby and fast, frequent public transport links to the West End and central London universities on the doorstep, the six developments listed below offer the perfect mix of luxury and location. 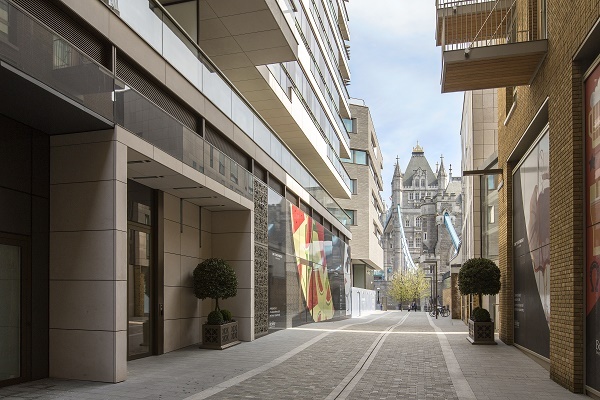 This central London development next to the London Eye and Westminster Bridge contains more than 605 luxury apartments. This elegant Edwardian-style development has secure entry systems, 24 hour concierge, lifts in each of the four buildings, landscaped communal gardens, a residents-only gym, swimming pool, sauna and steam room plus secure underground parking. 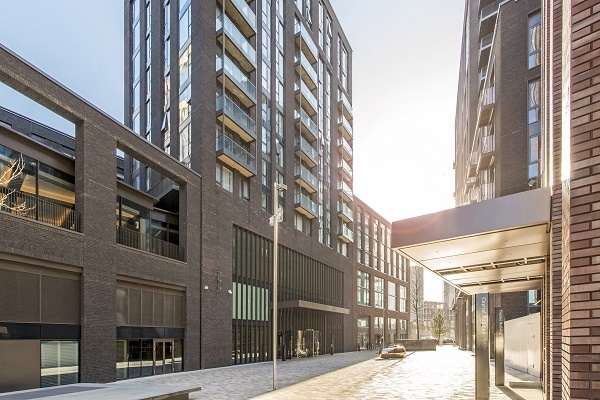 On the doorstep of the café culture and fashionable amenities of Shad Thames, each of the 399 apartments in this riverside development have state-of-the-art technology throughout and many have private outside space. 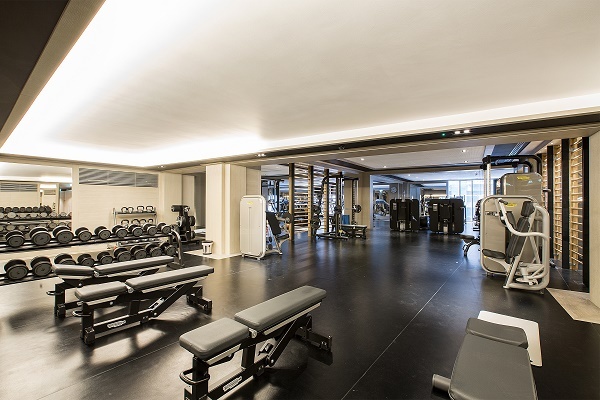 Other facilities include a residents-only spa with swimming pool, jacuzzi, sauna, steam room and gymnasium plus access to fine dining and an elegant bar at the adjacent boutique hotel The Lalit, which is due to open later this year. 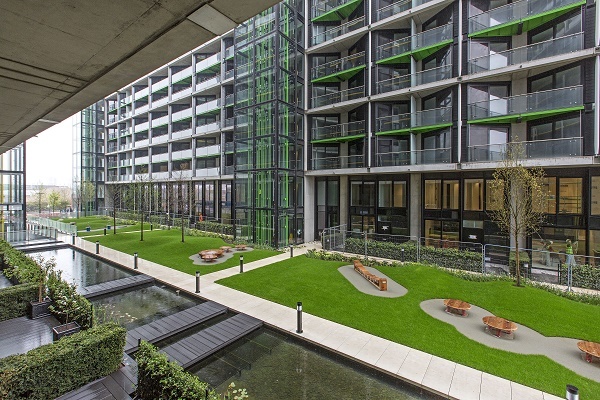 Many of the flats in this riverside development, once the headquarters of Decca Records – the label that famously turned down The Beatles – have floor to ceiling windows with access to a large private balcony offering views of the Houses of Parliament and beyond. 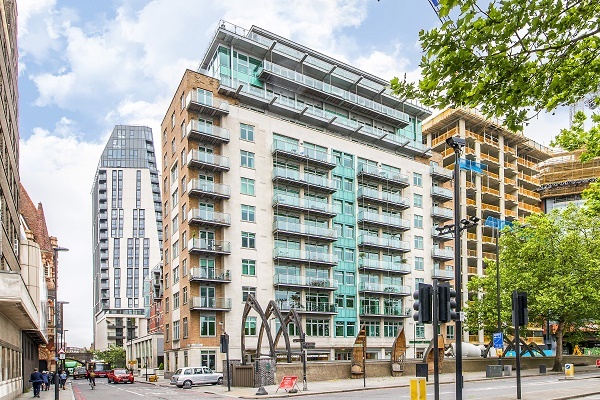 Nine Albert Embankment, which also has a 24-hour porter and on-site convenience store, is very near Lambeth Bridge and within walking distance of Parliament Square, the South Bank and the West End. Transport links are excellent with a frequent bus service on the doorstep and the rail/tube links of both Vauxhall and Waterloo nearby. 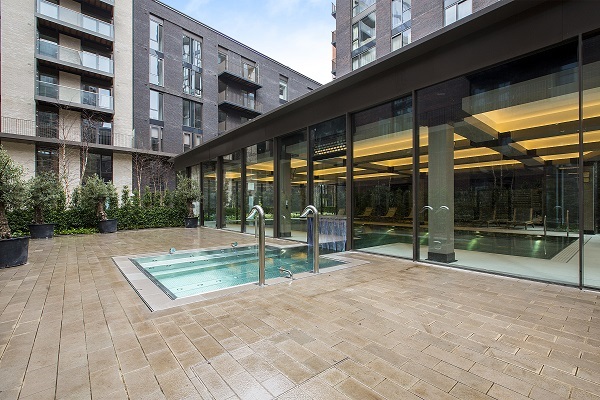 Located next to the new US embassy in London’s new Nine Elms diplomatic district, this development has captured media attention because it features a 27.5m x 5.75m residents-only swimming pool 35 metres above ground level that link the two residential blocks. 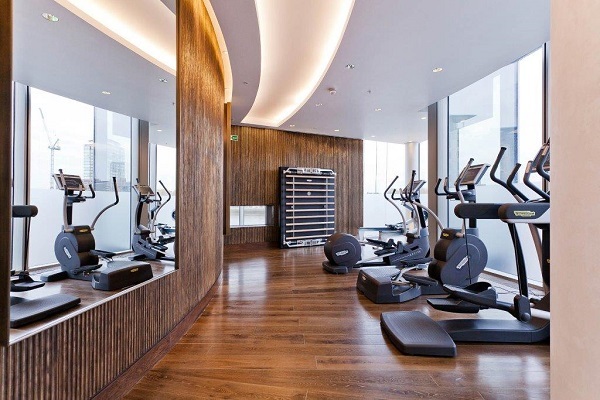 Other amenities on offer include a winter garden, residents’ cinema, library and lounge, business centre, leisure suite with gymnasium and 24-hour concierge. 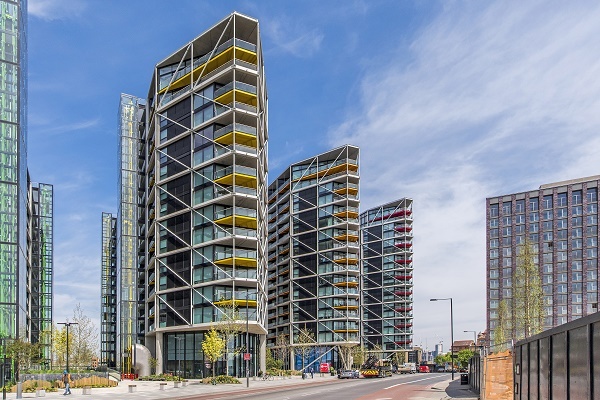 This luxury Nine Elms development is due to start completing in August. 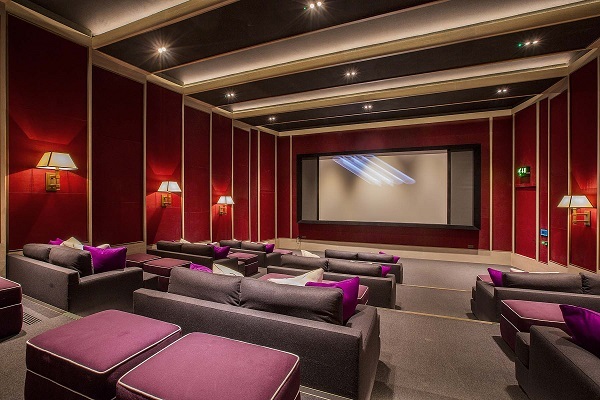 Its first residents will benefit from luxury facilities, including a leisure suite with gymnasium and swimming pool, virtual golf, a cinema and digital games room, business suite, communal gardens and a 24-hour concierge service. Riverlight is well located for access to local shopping facilities and the transport links of Battersea Park, Queenstown Road and Vauxhall. Also known as The Tower, luxury flats in this this landmark 50-storey skyscraper offers truly amazing views of the London skyline and beyond. 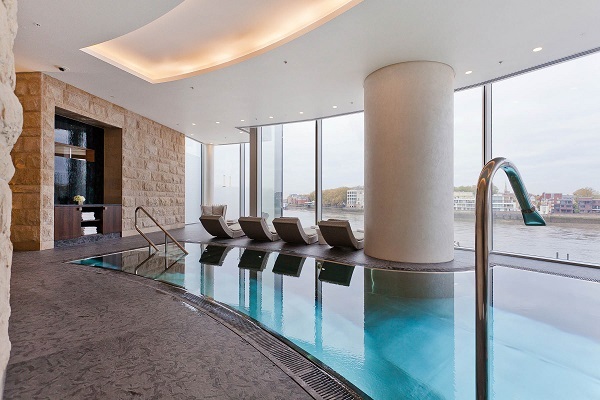 With exceptional interior design, elegant exteriors, an amazing residents’ leisure suite including a swimming pool with direct views of the River Thames, a 24 hour concierge service and valet parking, The Tower is one of the most sought-after addresses on the South Bank. 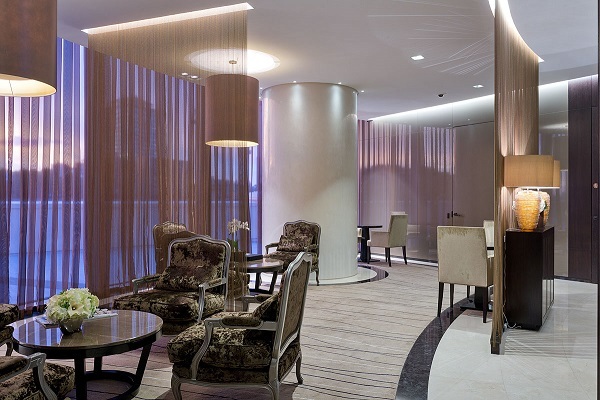 Garton Jones has apartments for rent in a wide selection of modern developments on or near the ever-popular South Bank. For further details, complete the Contact Form on the right of this page. 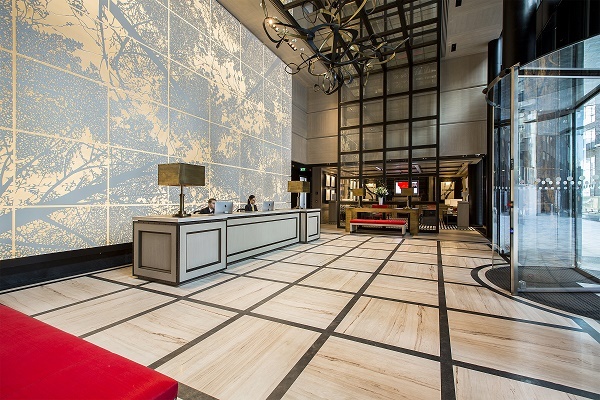 For further advice on renting student accommodation and to see a selection of developments Garton Jones has on offer in Westminster, click here.